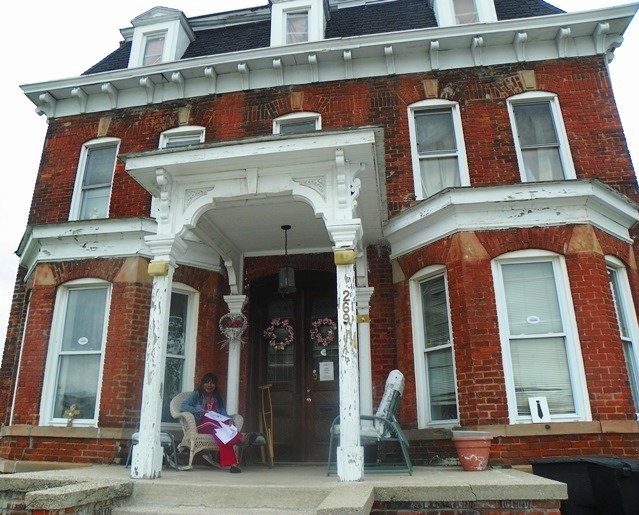 Gwen Mingo relaxes on the porch of her classic Brush Park home in better days. On February 20, during Black History Month, a forum called “What Justice Really Is,” was held to honor an African American woman, Gwen Mingo, who for decades has been valiantly fighting for people abused by those in high places and has recently faced abuse herself from the American legal system. The forum took place at the Sacred Heart Church Activities Building, 3451 Rivard, in Detroit. Those at the forum discussed Mingo’s 22 years of efforta to save her home, the homes of residents in her area of Brush Park and the homes of people in all Detroit neighborhoods. Last year there has been a new awareness of how Detroit urban renewal programs forced thousands of people, mostly African Americans, out of their homes and left them with no place to go except overcrowded slums. Many have said this was the number one cause of the 1967 Detroit Rebellion, including George Romney, who was the Governor of Michigan at the time. The current Detroit Mayor, Mike Duggan, has urged a quick change of the name of the largest building in downtown Detroit, the Cobo Convention Center, because it was named after the late Albert E. Cobo, who started such racist policies. 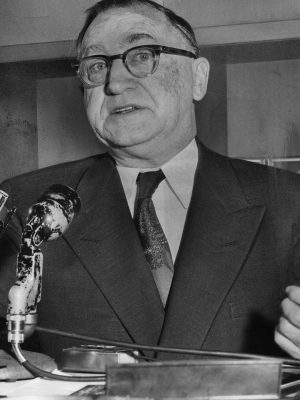 Albert Cobo campaigned for Detroit Mayor on platform of limiting housing opportunities for Blacks; Blacks still being forced out of homes under Duggan. However, there has not been much attention paid to those who have been challenging such policies and those who are still suffering from them. 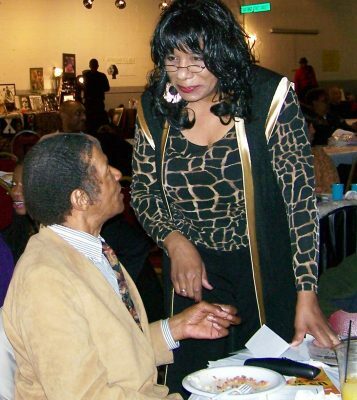 Gwen Mingo exposed such policies as head of the Citizens District Council representing the historic area of Detroit’s Brush Park and later as the head of the Coordinating Council of all Detroit Citizen District Councils. Under her leadership, her Brush Park Citizens District Council sued city hall and presented documentary proof that the only residents in their area slated for displacement were African Americans. Their lawsuit revealed the city was violating the law, tearing down buildings that were officially designated for. historic preservation. Years later, Mingo exposed environmental dangers, including the way city demolition procedures spread dangerous levels of asbestos, causing breathing problems and even death. Mingo noted that on a number of blocks people died just as the city tried to take their land. Some believe Ms. Mingo herself faced harassment due to her campaign. Around 2000, when she was on her way to an important meeting of her district council, police arrested her, allegedly because of a late traffic ticket payment. They took her to a far-off precinct and held her through the night without giving her a chance to let anyone know. 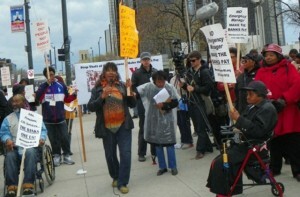 Gwen Mingo (center) speaks during large protest against Detroit bankruptcy May 1, 2014. Despite police physical resistance, she was able to get a phone call out. Only after the press and a member of a community organization got wind of it and appeared at the precinct around midnight, was she released. A few months later the. courts dropped her traffic payment charge. Some felt there was the possibility of attempted assassination. In 2005 the city’s Economic Growth Corporation started knocking down holes in the gas main near her house. Employees of the gas company stated this was a fire hazard and continuously fixed it. In the meantime members of different community organizations came to her home and held a vigil to prevent any further danger to her and her family. A few years later some expressed doubts that it was sheer coincidence that a hit and run driver just happened to crash her car into a lamp post soon after Mrs. Mingo’s district council filed suit against city policies. Now some believe that Ms. Mingo is facing harassment from the courts. 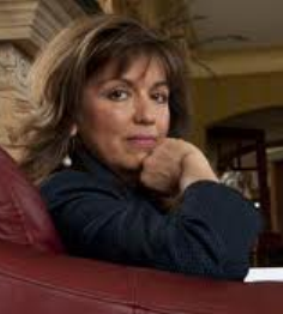 About eight years ago the J.P. Morgan Chase Bank foreclosed on her house. Mrs.Mingo had a document from the bank itself stating her mortgage was all paid up, but she ultimately was not able to get her document accepted as evidence. Mingo stated she presented a copy of it to the office of the judge, who at that time was handling the case, Judge Robert Ziolkowski and because of this he was ready to dismiss the bank’s suit against her. Then, she states, for some unknown reason, her case was abruptly transferred to another judge, Patricia Fresard. About the same time, Mingo noted, her court file abruptly vanished. When it was finally recovered months later, all of her documents had disappeared, notably the one proving her mortgage was all paid off. Mingo would have made new copies on a Xerox machine, but at that time the Michigan Supreme Court made a new ruling especially for the Detroit area. The judges forbade courts in Wayne and Oakland County and the 13th District to accept paper documents, and demanded that all documents be e-filed. In short, the court was ordering judges to reject relevant evidence. Mrs. Mingo, like many poorer litigants, had difficulty getting documents e-filed. In her case, there were particular delays, because of mechanical problems with the machines. Mingo said that even though Judge Fresard knew that Mingo’s documents had been mysteriously removed from her court file and that she had tried 27 times to e-file copies to replace them, the judge refused to acknowledge her paper documents that revealed the mortgage was all paid off and even denied her the right to read them into the court record. Judge Fresard ruled Mingo lost her case, because her file was empty. Judge Fresard dismissed the case “with prejudice,” so that this information could not be used on appeal, effectively preventing Mingo’s evidence from ever seeing the light of day in our courts of law. As a result Mingo is likely to lose the place she called home for decades. BRUSH PARK HISTORIC AREA — CAN WE TRUST THOSE WHO WRECKED IT TO RESTORE IT?